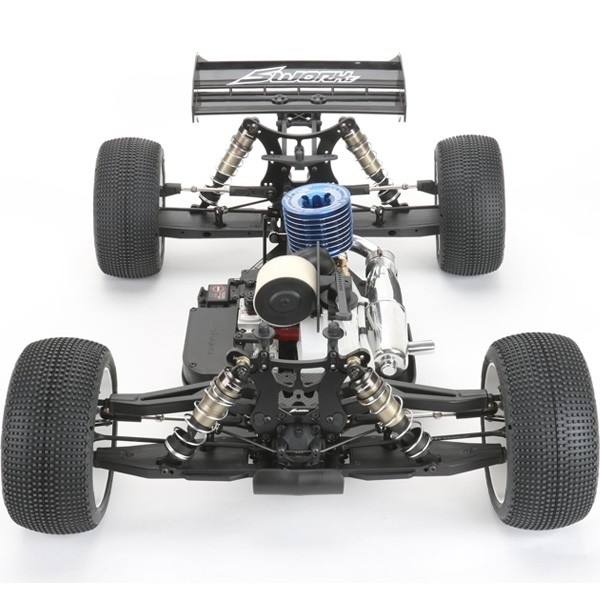 The Evolution of the S35-T project is the result of SWORKz passion for racing and race development. 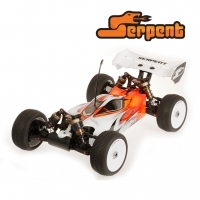 Combining every detail into a more balanced and improved truggy called the "S35-T". 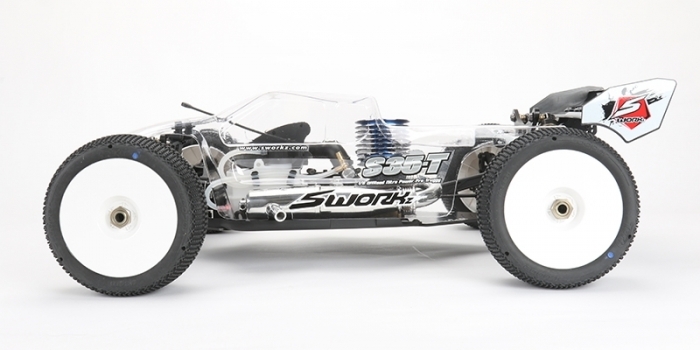 The SWORKz S35-T Pro Truggy Kit comes standard with many SWORKz Factory Team Option Parts which provide strength and performance. 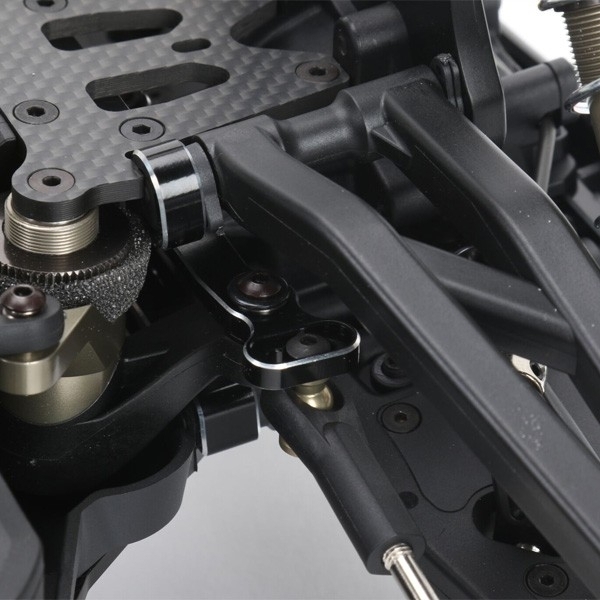 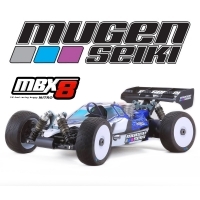 The S35-T newly designed front Ackerman steering system and unique front shock tower design allow you to change the front upper angle position easily. 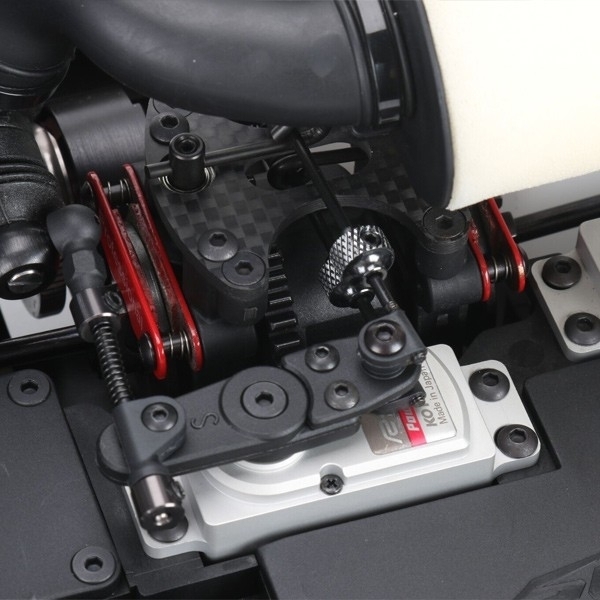 The centre plastic BBD differential system provides better acceleration for the S35-T.
A new radio tray system gives better and more precise throttle and braking response. 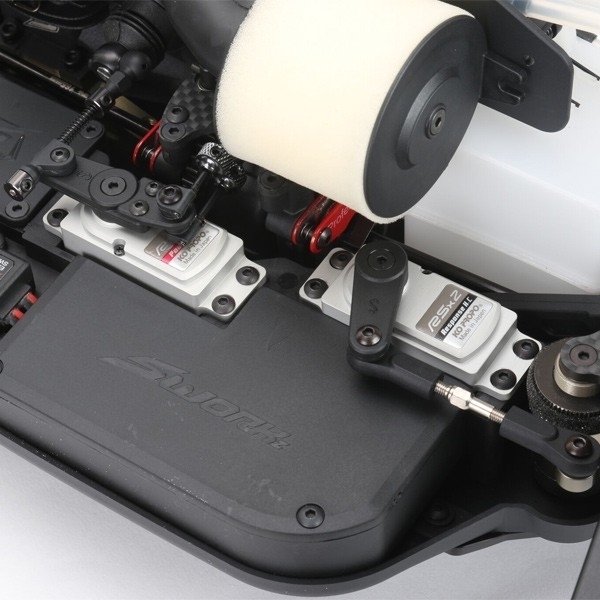 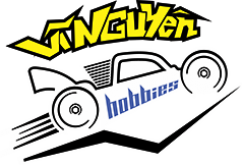 Based on the S35-3 lightened transmission gearbox system with a Truggy crown gear ratio, provides powerful punch as needed in Truggy racing. 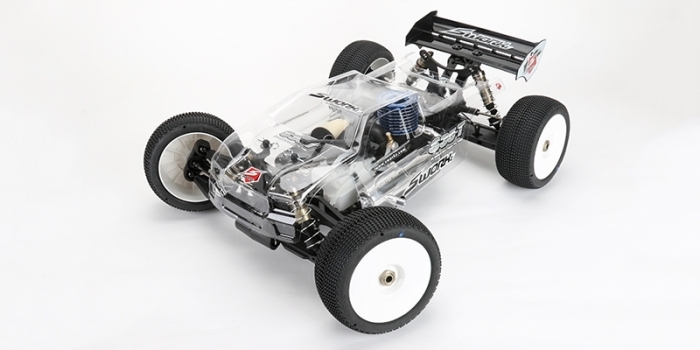 A longer T-7075 aluminum chassis comes with several new designs. 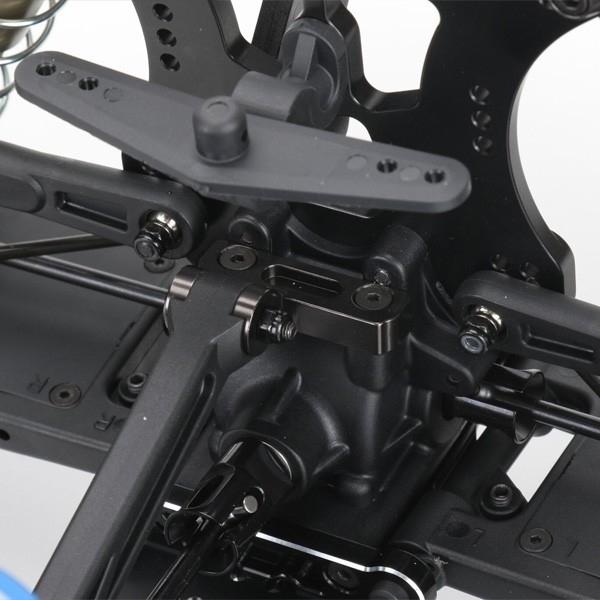 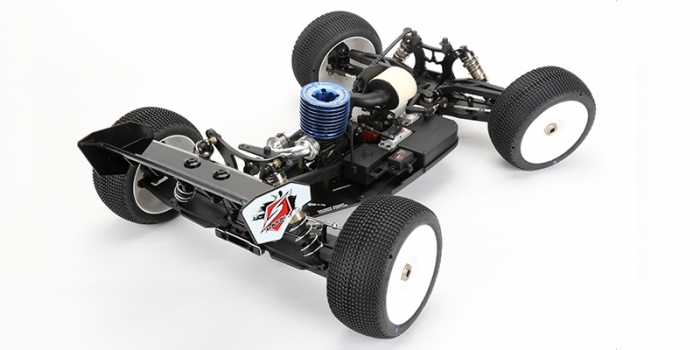 The L.F.C (Lower Friction Coefficient) chassis allows users to install 15-75g balance weights on the chassis CG position. 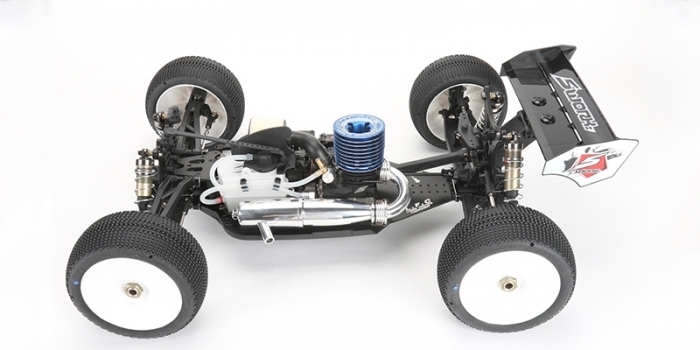 The S35-T includes high quality parts, a refined shock system, more options and an optimized suspension geometry. 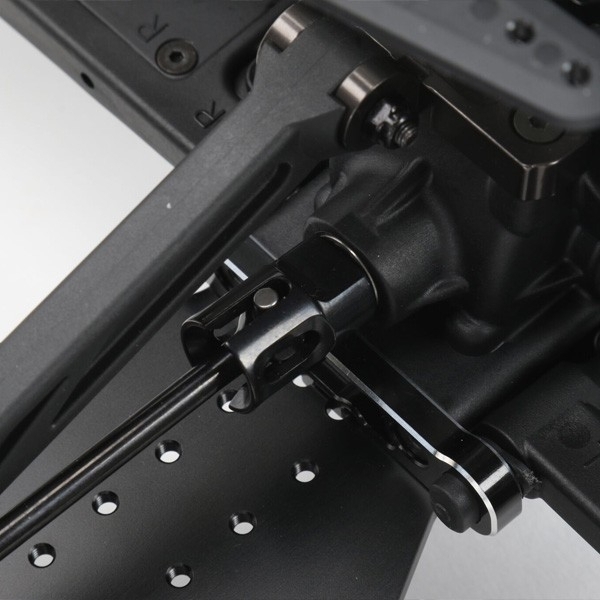 Arms are made from a strong nylon material. 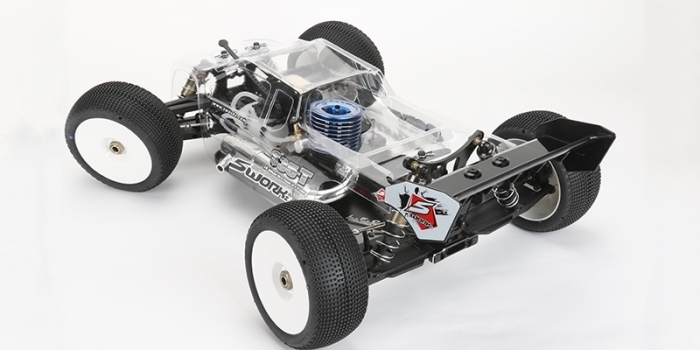 SWORKz utilizes only the highest quality materials and industry leading manufacturing processes, resulting in a faster, stronger and more reliable vehicle. 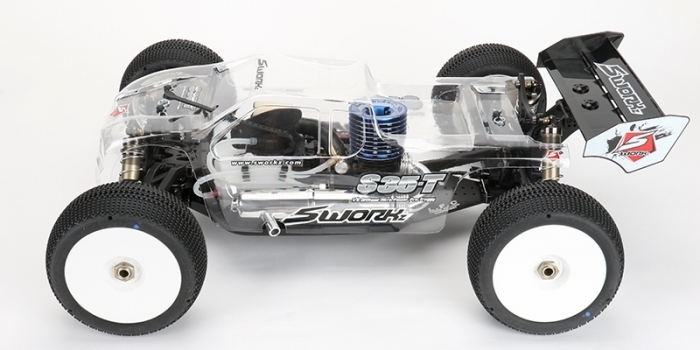 The SWORKz S35-T Pro Truggy Kit has been designed to out-perform the competition on any Off-Road terrain, while offering amazing performance to drivers of all levels. 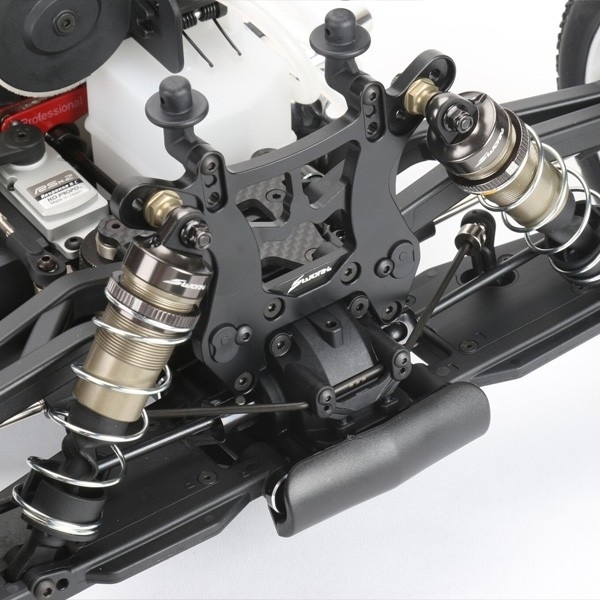 S35 Series Front and Rear Pro Shock Towers made of Lightened T-7075 Aluminum for longer BBS shocks system. 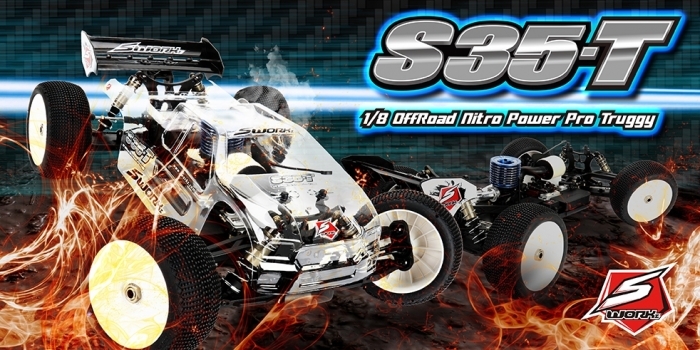 S35-3 Lightened Transmission Gear Box System with High Performance Crown Gears and Pinion Gears. 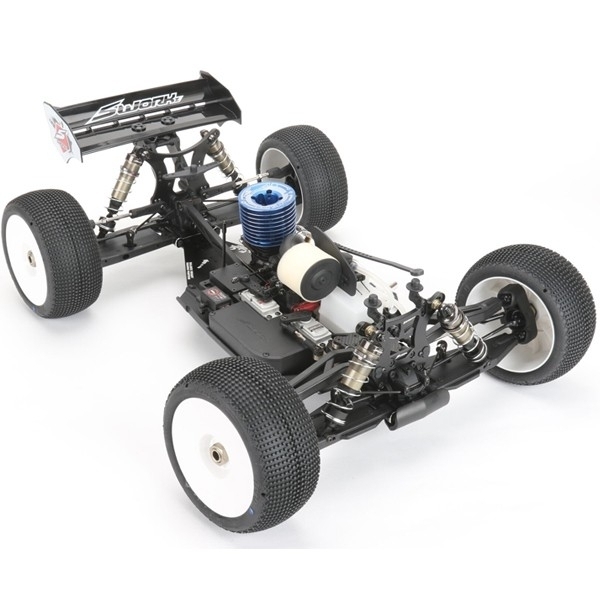 S35 Series P-BBD (Plastic Big Bore Diff.) 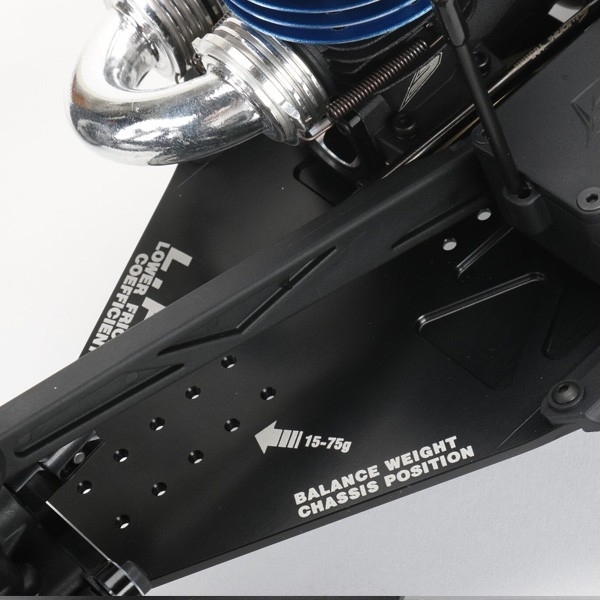 Competition Large Centre Differential System. 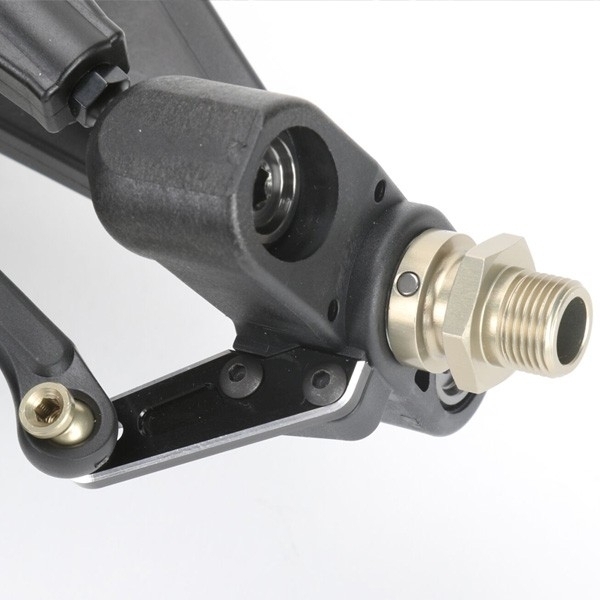 Professional 2.0 Metal Brake Calipers. 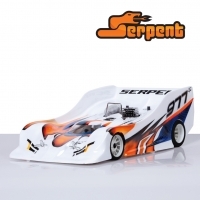 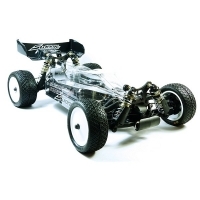 Speed Rhinoceros 2.0 Body Shell included.